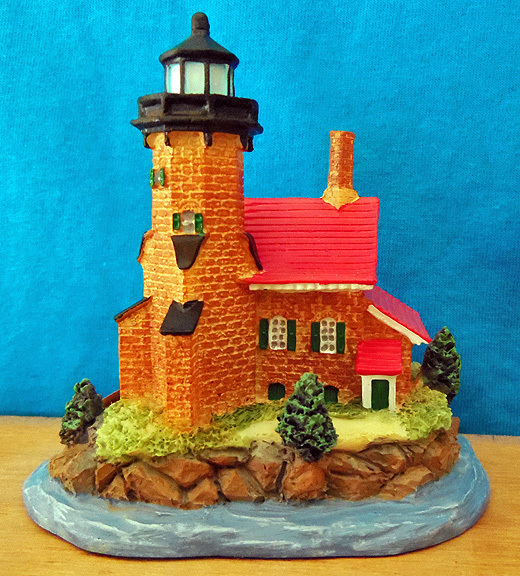 This resin replica of the Raspberry Island lighthouse is 3 1/2" wide X 2 3/4" high. It features a label on the bottom that has the name of the lighthouse along with a brief description. 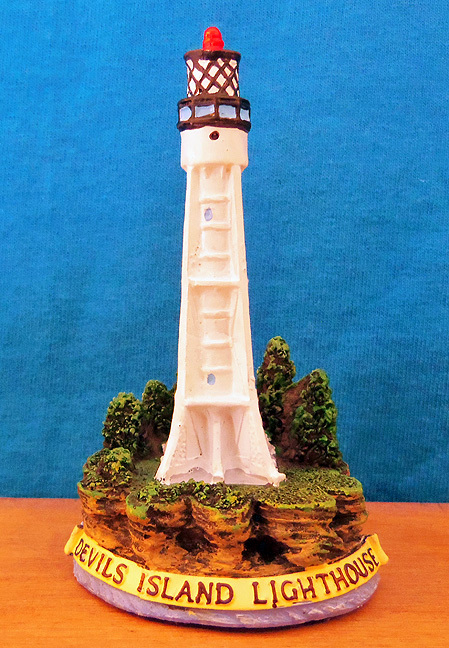 This resin replica of the Sand Island lighthouse is 3 1/2" wide X 3 1/2" high. It features a label on the bottom that has the name of the lighthouse along with a brief description. 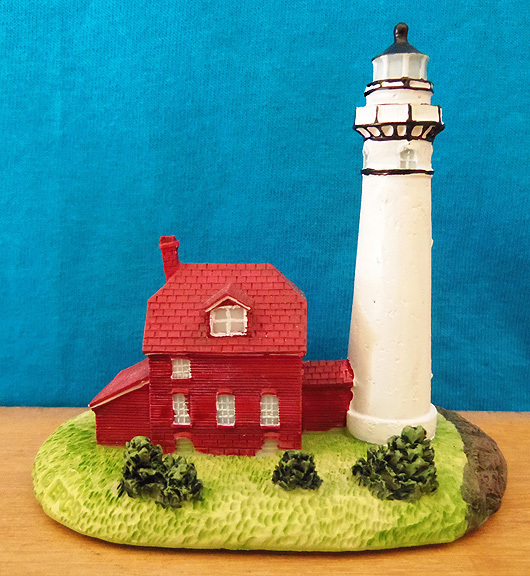 This resin replica of the Old Michigan Island lighthouse is 3 1/2" wide X 2 3/4" high. It features a label on the bottom that has the name of the lighthouse along with a brief description. 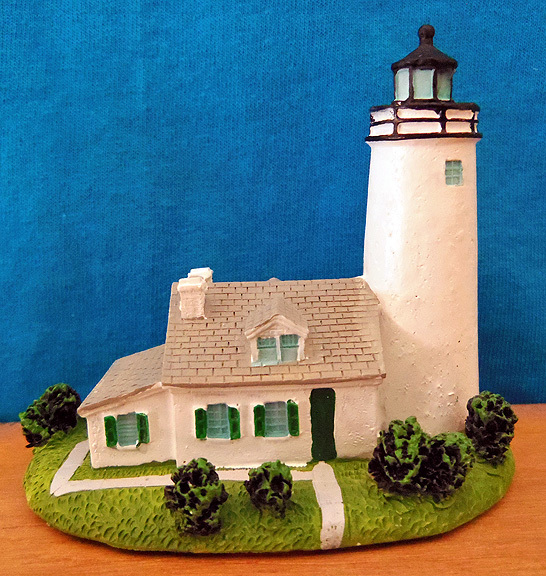 This resin replica of the Outer Island lighthouse is 3 1/4" wide X 3" high. It features a label on the bottom that has the name of the lighthouse along with a brief description. 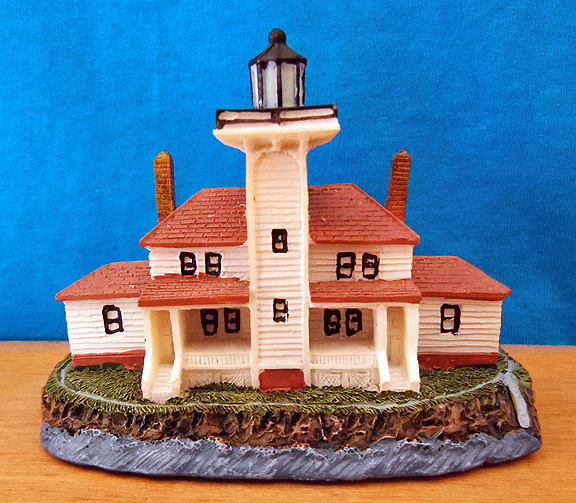 This resin replica of the Devils Island lighthouse is 2" wide X 3 1/2" high. 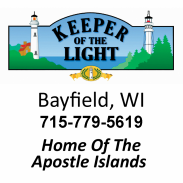 It features a label on the bottom that has the name of the lighthouse along with a brief description. 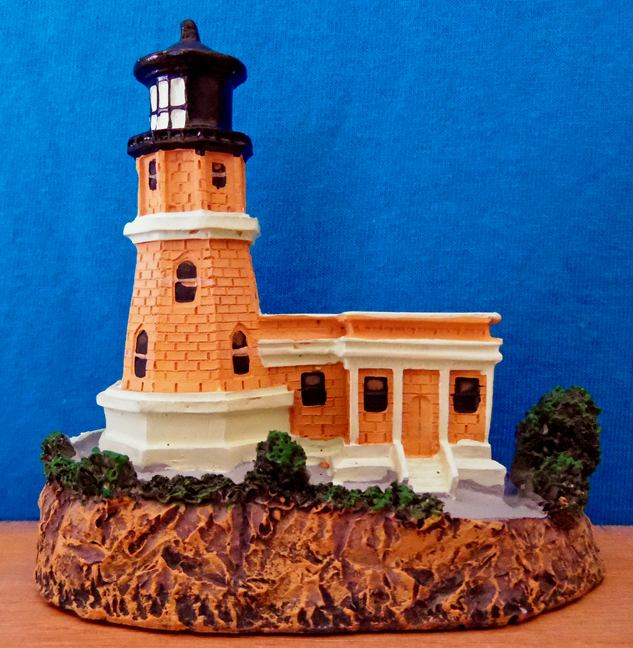 This resin replica of the Split Rock, MN lighthouse is 3 1/2" wide X 3 1/2" high. It features a label on the bottom that has the name of the lighthouse along with a brief description. This mini resin replica of the Split Rock, MN lighthouse is 2 1/4" wide X 3" high. It features a label on the bottom that has the name of the lighthouse along with a brief description.